In their usual high-energy fashion, Black and the band unapologetically tear through their expansive catalog, banging out with uncanny familiarity some of Black's greatest Pixies' tunes like Mr. Grieves, Monkey Gone to Heaven and Where is My Mind?. 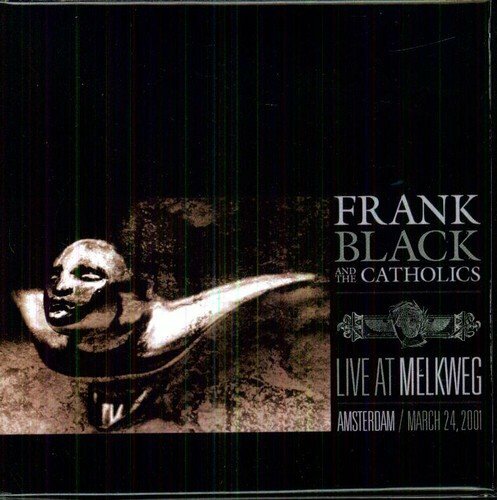 Live At Melkweg was recorded at the legendary Amsterdam club on March 24th, 2001. If you have any questions about this product by The Bureau Records, contact us by completing and submitting the form below. If you are looking for a specif part number, please include it with your message.